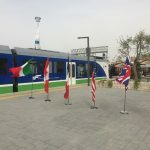 The company has taken over from the Governmental Commissarial Management of Ferrovie Appulo Lucane and Autoservizi Integrativi established in 1990. As a matter of fact, law n. 160 of May 5th 1989, in separating the several regional areas, had put together into two separated organisms the lines transferred in 1963 by the State to the Governmental Commissarial Management of Ferrovie Calabro – Lucane. 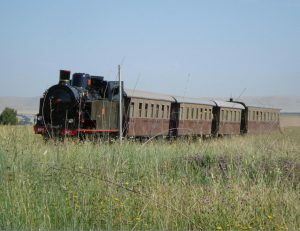 The railway network, at narrow gauge (0.950 metres), had been built in the first half of the century by the Società Italiana per le Strade Ferrate del Mediterraneo, with the ambition, then vanished, of connecting the Tyrrhenian coast to the Ionia none and to put together to the two coastal direction the internal areas of Apulia, Basilicata and Calabria. The line Bari-Matera, 76 kilometres, has entered into operation on August 9th 1915 by initiative of Società Italiana per le Strade Ferrate del Mediterraneo. In 1928 and in 1932 it had been lengthened up to Miglionico and Montalbano Jonico respectively, reaching a length of 142 kilometres. 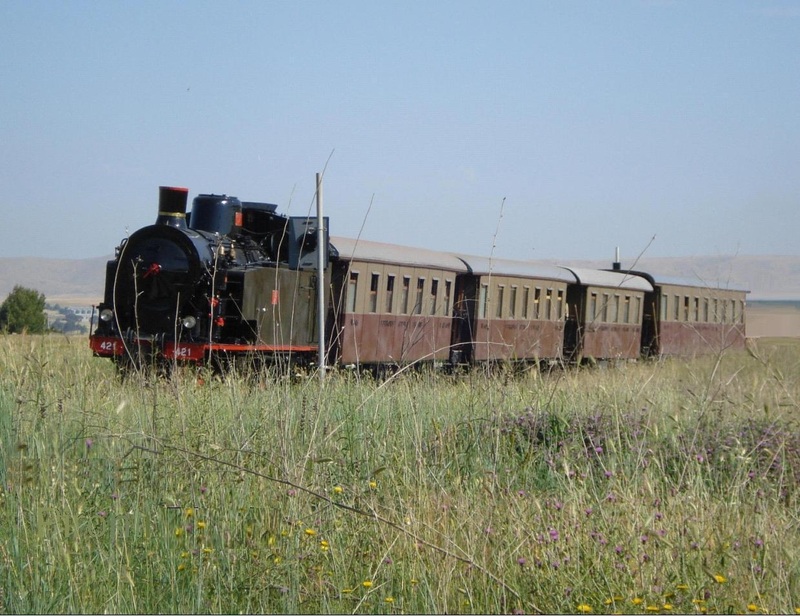 The lines Altamura – Avigliano Lucania and Avigliano Città – Potenza, have been subsequently activated between 1930 (when the branch line Avigliano di Lucania – Avigliano Città, 8 kilometres circa was opened) and 1934. Between Avigliano di Lucania and Potenza S. Maria, FAL uses, with third rail, the railway of the line FS Foggia – Potenza. In 70s, the modernization and the development of the road network, deriving from the industrial settlement, caused the progressive suppression of the railway service until the creation of the present transport network that, restructured and modernized and with the improvements to the original route (during 2001 the variance of Marinella in the route Altamura-Matera has been completed) plays today a fundamental role in the growing development of the interested areas. Avigliano – Avigliano Lucania – Potenza: the territory is mountainous; the medium town of Avigliano (about 11,000 inhabitants) does not have good road connections with the capita and the railway solution represents a good alternative, above all during winter. south of Lagonegro, in direction of the Pollino massif, in parallel to toll road A3. A line of about 40 kilometres connects the districts of Atena (Salerno) to Marsica Nuovo and Villa D’Agri (Potenza) in Val D’Agri. A particular role in the interregional connections is played by the direct bus route Potenza – Matera – Bari. The Apulia lines, with a strong concentration of demand, play a foremost role of integration of the railway services. The Lucanian lines have the maximum concentration of customers on the directions Montescaglioso – Matera and Pisticci – Ferrandina – Matera and on the directions Laurenzana – Pignola – Potenza and Castelluccio – Lauria – Lagonegro. 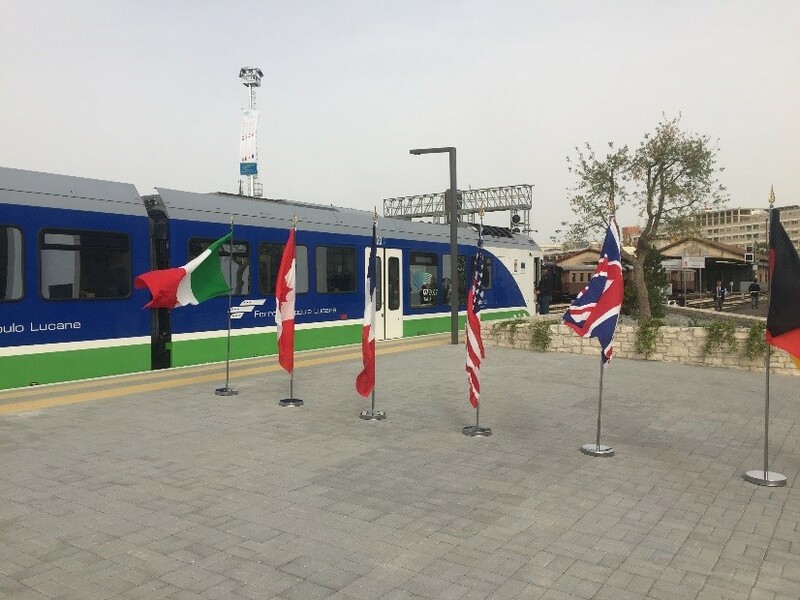 In the most recent history of Ferrovie Appulo Lucane, it has been proud for having hosted, on May 12th 2017, the Financial Minsters and the Governors of the central Banks of G7 Finance held in Bari, for a train journey from Bari to Matera and vice-versa. The participation, and in some ways, the contribution to the collective success of the event in Bari has allowed FAL to show that a public Company can be dynamic, modern and supply efficient services. But the most important results have been the huge enthusiasm and the extraordinary collaboration of all the workers of FAL who have operated with great effort to ensure safety and the success of the trip.